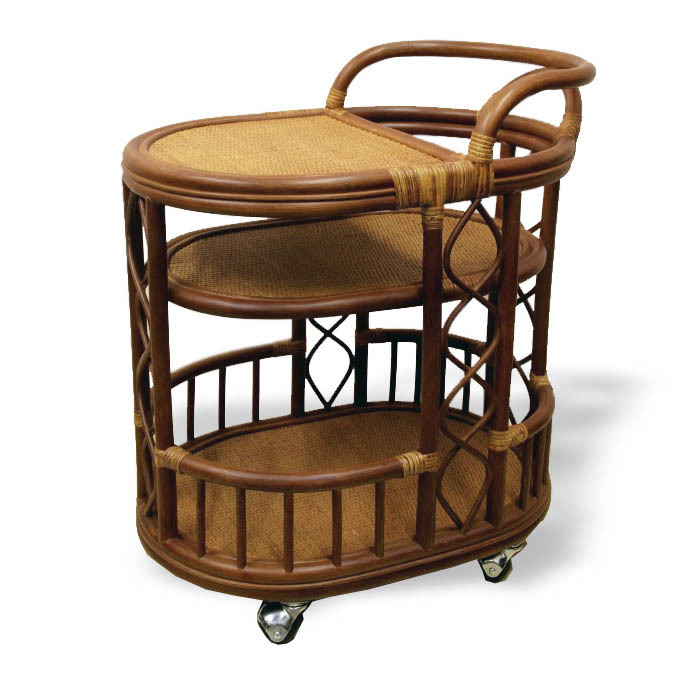 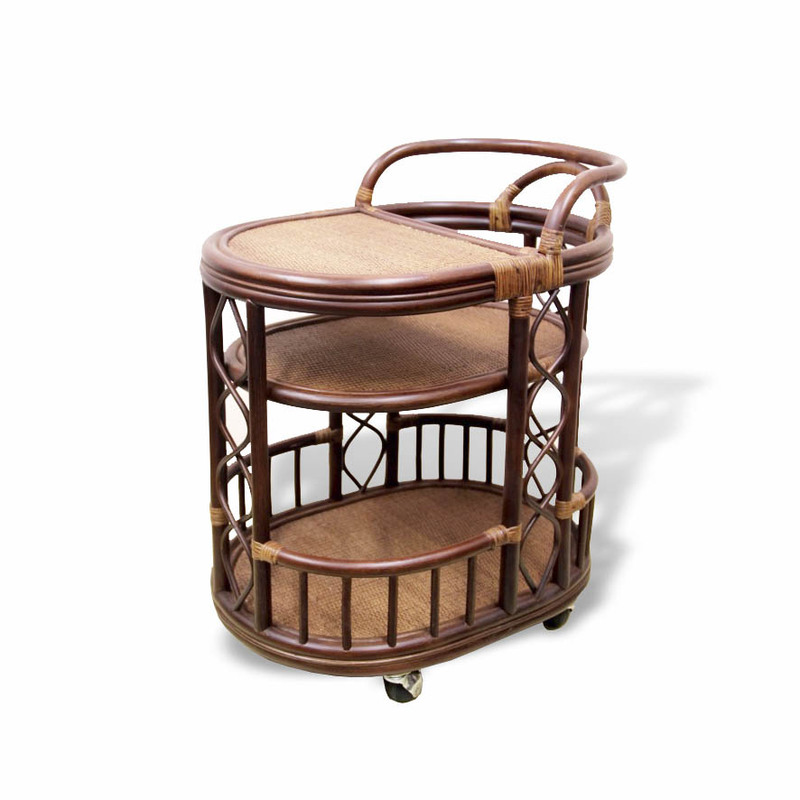 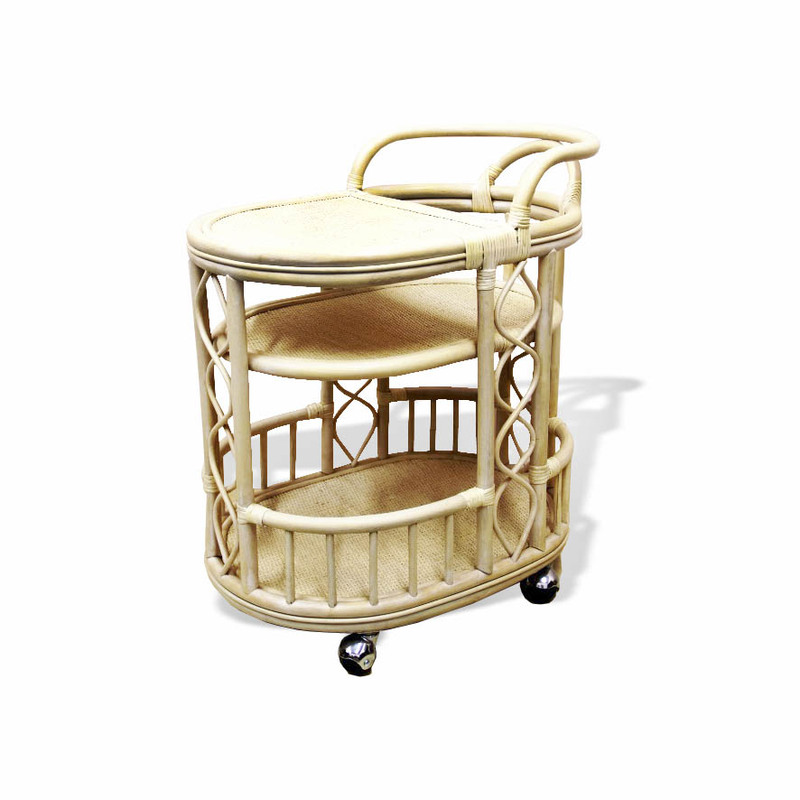 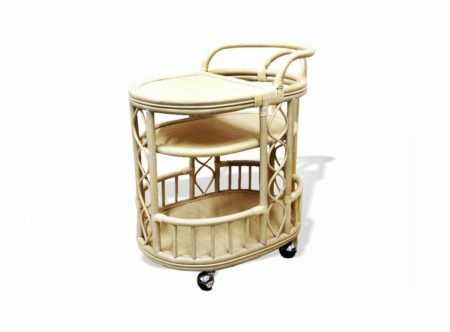 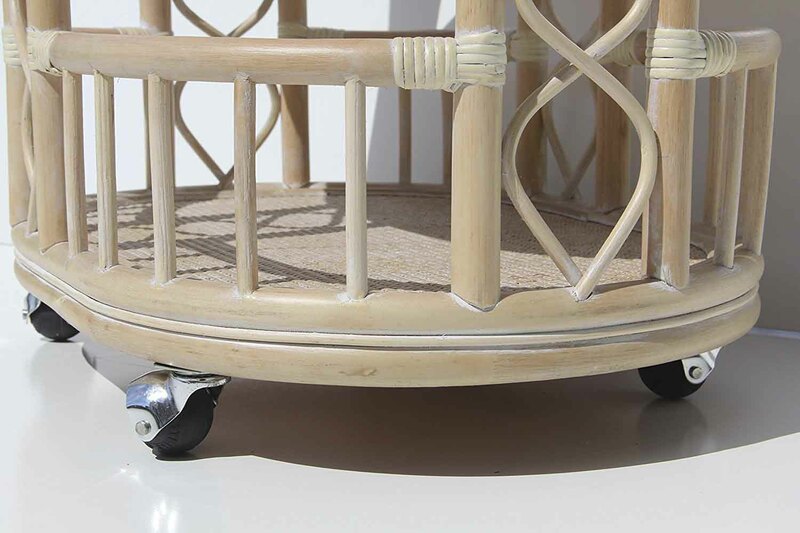 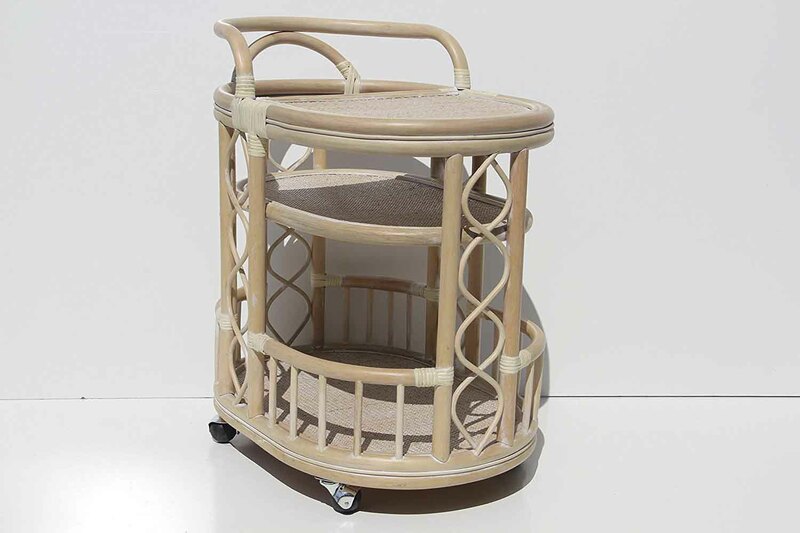 This wonderful Serving Cart is an attractive accent that brings a warm and eco-friendly atmosphere to your home. 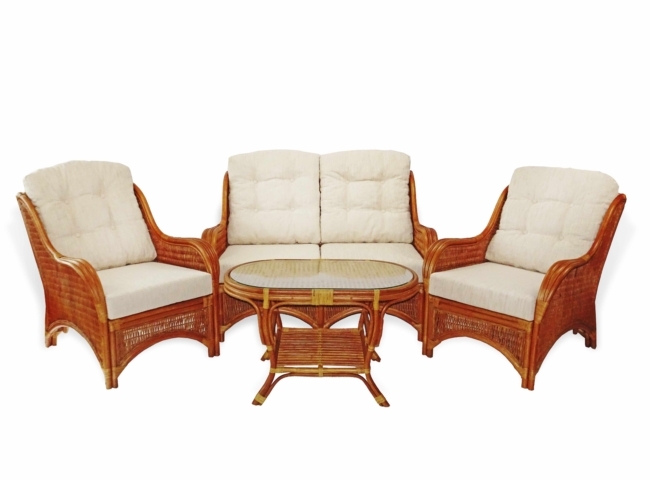 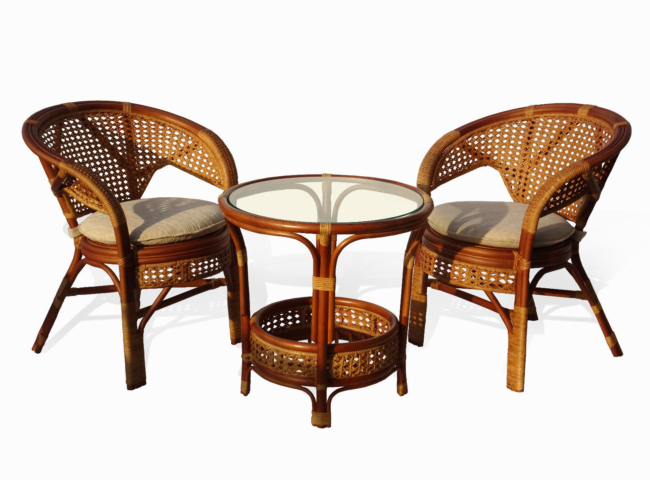 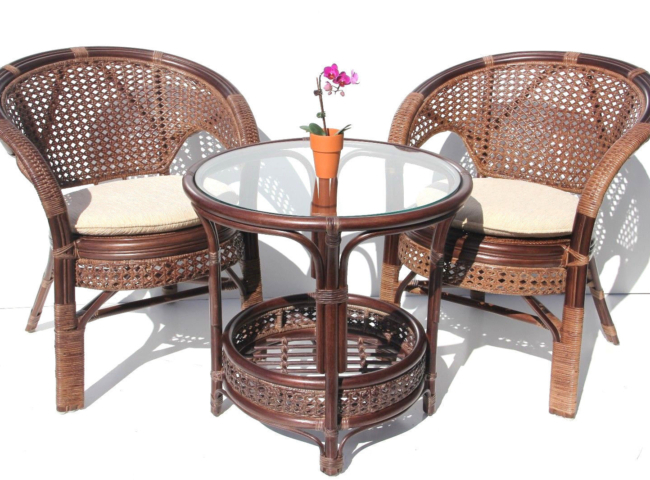 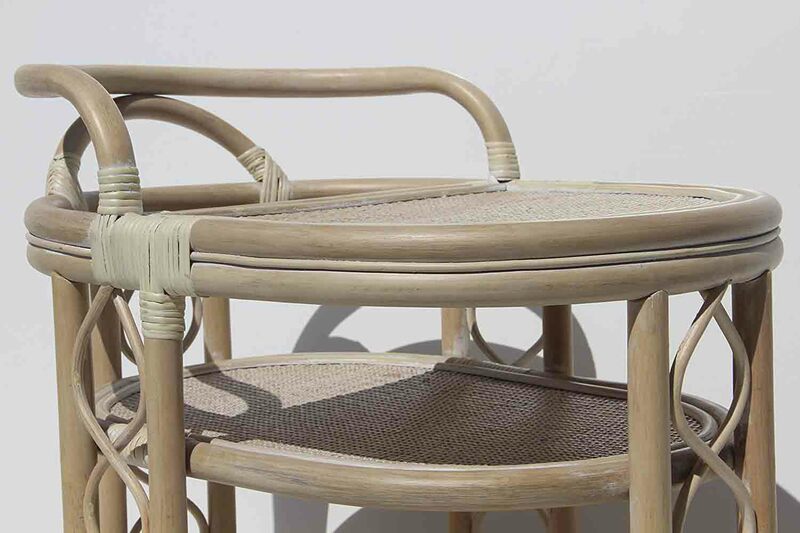 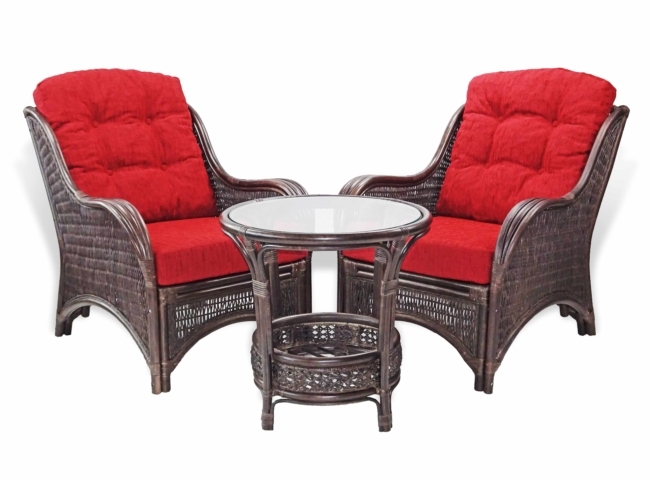 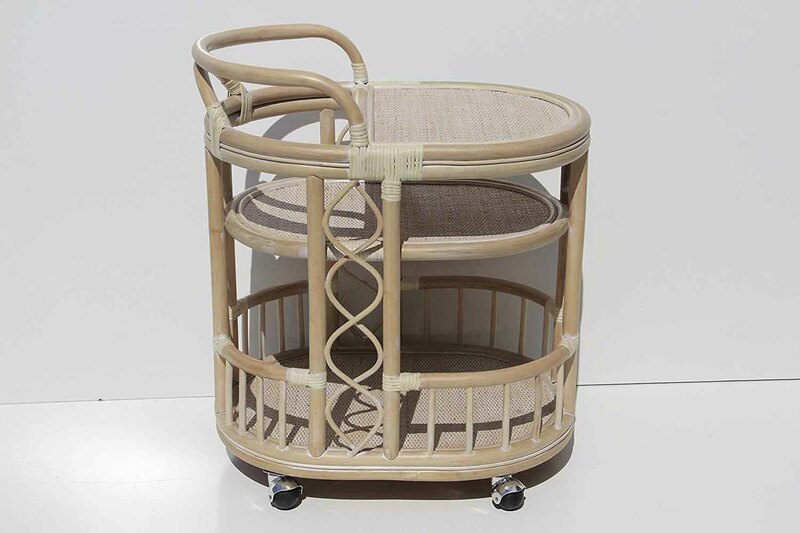 It is made of natural rattan and features a lower and middle shelves for extra storage. 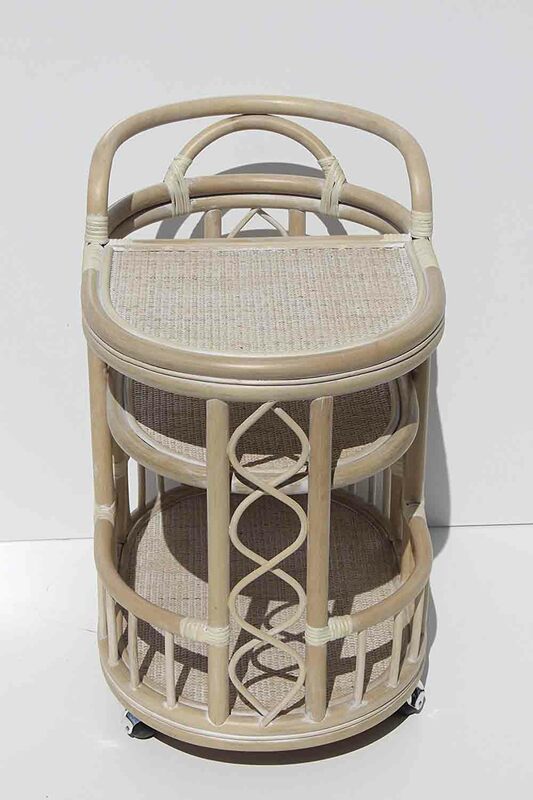 It gives you the feelings of warmth and grace and this is a part of the beauty of owning a wicker-made product.